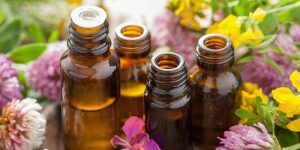 We have all witnessed and have been a part of the huge boom in the use of Essential Oils (source). 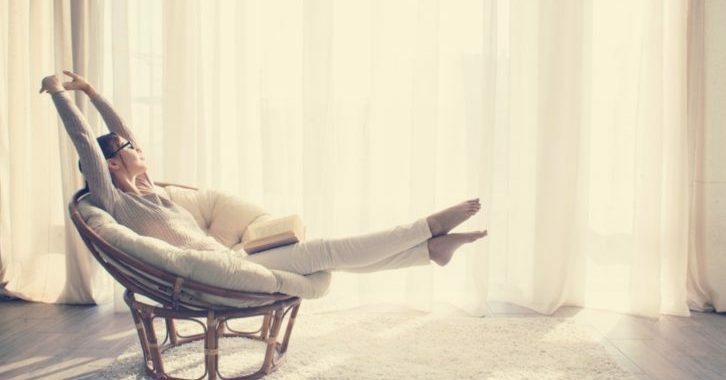 A favorite way that the consumers use them is to enhance their mood. The therapeutic use of Essential Oils is an ancient practice that has only grown in popularity in the internet age. Essential Oils can be added to all of our products to make a mood enhancing spa line. Whether it be our Massage Oil, Natural Bath Salts , or Lotion Bases. We have everything you need to make your customers feel pampered. Lavender has been used for a long time to promote a feeling of relaxation and rest. Studies conducted by the US NCBI showed that people who smelled lavender oil had a drop in heart rate and blood pressure (source). 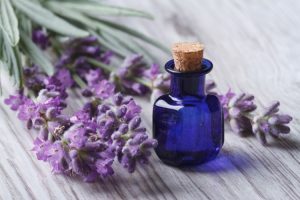 It’s a no wonder that many use Lavender Essential Oil as a primary ingredient in their products. I love putting on our Avocado Body Butter scented with Lavender right before bed. And I will also use Lavender Essential Oil in a steam shower at night for extra relaxation. Our Lavender E.O. is 100% Lavandula angustifolia and comes direct from France. Not only is Rosemary a wonderful herb to cook with, it is also a wonderful Essential Oil producer. Rosemary has a high oil content unlike lavender. So it it is more economical choice for an Essential Oil and it has similar mood enhancing properties. 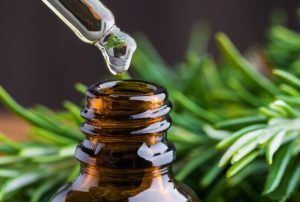 Rosemary Essential Oil is a stimulating oil, therefore you tend to feel alert when you smell it. It is also known to inspire happiness and feeling of cheer. Mixed with Lavender Oil it can promote a nice relaxing feeling. Perfect for when you shower after a long day but want to stay up and catch up on your favorite series. Both of these essential oils have the same brightening and cooling essence. The two catch your attention and promote alertness. However there is a difference between the two. Peppermint is the strongest of the two and has a more intense mint smell. Spearmint is a sweeter smelling mint and is not as strong as peppermint. But all together peppermint and Spearmint are great for diffusers, but in small amounts. Talk about a pick me up, any citrus essential oil promotes brightness and good moods. 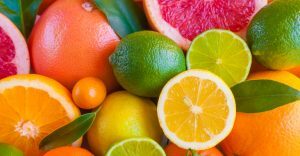 Lemon, Orange, Grapefruit, Clementine, Lime, Tangerine, or Blood Orange will all do the trick. These oils are great to put in body wash for the morning, it will really kick start your sinuses. They promote alertness, and assertiveness. However we recommend they not be applied in lotions because they are a skin, because they may make the skin more prone to being burnt from the sun. We have a quite the collection of wonderful ready to use Essential Oil Blends. Blending oils can promote combined feelings. Such as our Lavender and Sweet Orange Blend, This blend is both soothing and uplifting. It is a great scent to have when you get out of work and want a relaxing yet bright evening. Our essential oils are pure and not cut with other oils, so you can create your own blend fit for your niche.